From Sippy Cup to Graduation Cap in :13 Seconds. Well, not really but it seems like it. My oldest child, Nate will graduate from Jefferson County Public School’s Ballard High School this Friday, June 5. 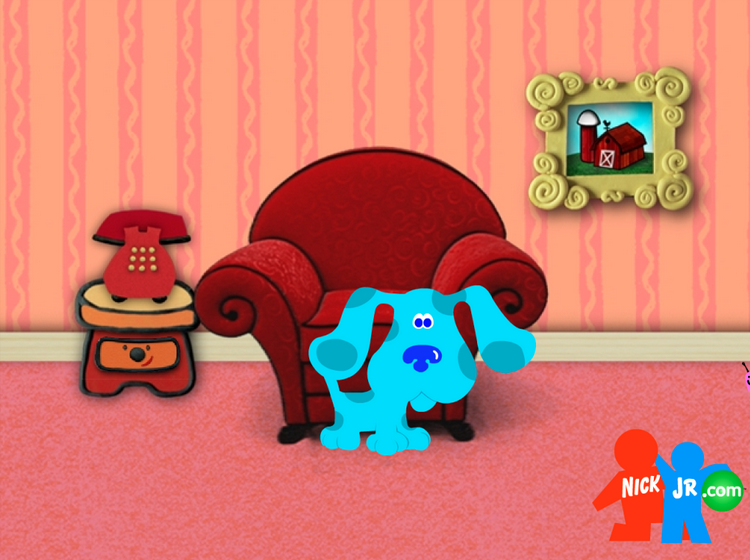 I can’t believe I just typed that. But it’s true. Will Nate really never watch his favorite preschool show Blue’s Clues again? Is it even on anymore? So while it does seem like it took :13 seconds from his early education days at Westport Baptist Preschool to today where he’s filling out FAFSA, sizing for his cap and gown, and finding out his housing and roommate assignments for college (gulp), I know that high school graduation is a huge milestone. 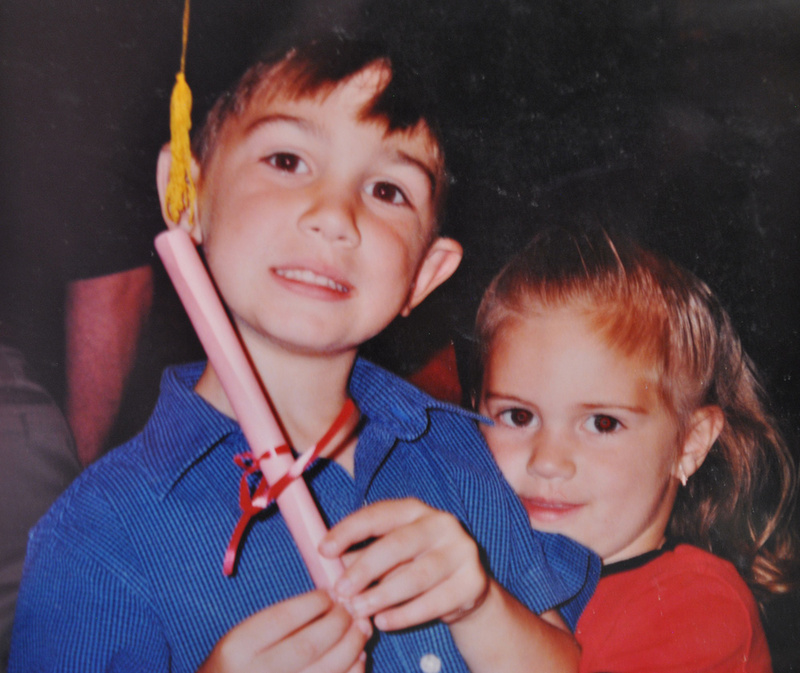 Nate with his sister at his preschool graduation in 2002. High school graduation is the single most powerful predictor of whether a young person coming from generations of poverty will break the cycle. Of course, successfully graduating high school starts well before that senior year. Kids who aren’t ready for kindergarten tend to stay behind. And those who can’t read well by the third grade are 4x more likely to drop out of school; and high school dropouts are 8x more likely to go to jail. This is why getting kids ready for kindergarten, making sure they are reading on grade level and staying on track for graduation are the focus of Metro United Way’s work in our community. And I'm so proud to be part of that work. 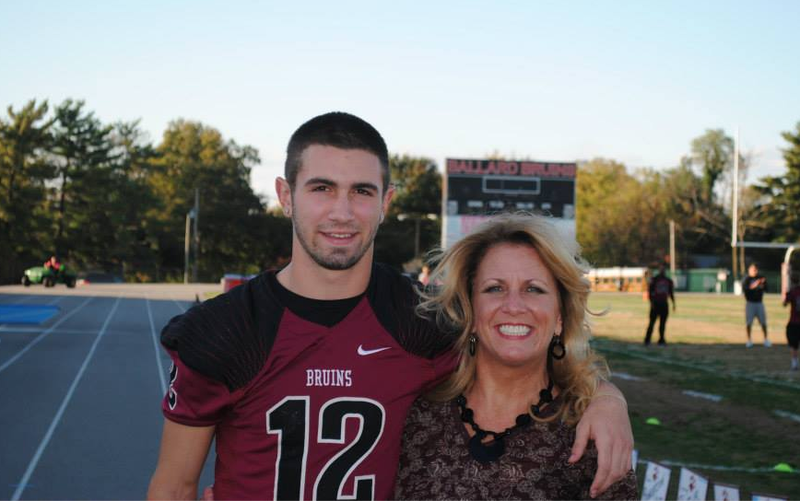 Nate and mom at senior night, Ballard High School. So while I’m a little sad my baby is officially moving onto adulthood, I celebrate his huge accomplishment, knowing he’s well on his way to success in college and life! 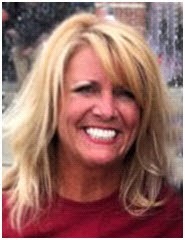 Melody Murphy joined the Metro United Way marketing team in 2012 and is currently Senior Manager, Digital Engagement. Her career began in bank marketing, and then she spent 11 years with a local advertising agency before moving to the non-profit sector with Legal Aid Society, Northeast Christian Church, and Blessings in a Backpack. Melody is a graduate of the University of Louisville School of Business and loves the Cards. Of course her favorite hashtags are #L1C4 and #LIVEUNITED. She's married to Logan and has three kids: Nate, Lily and Eva and two stepdaughters: Raven and Baylee. Love this! Congrats to Nate for hitting this milestone.